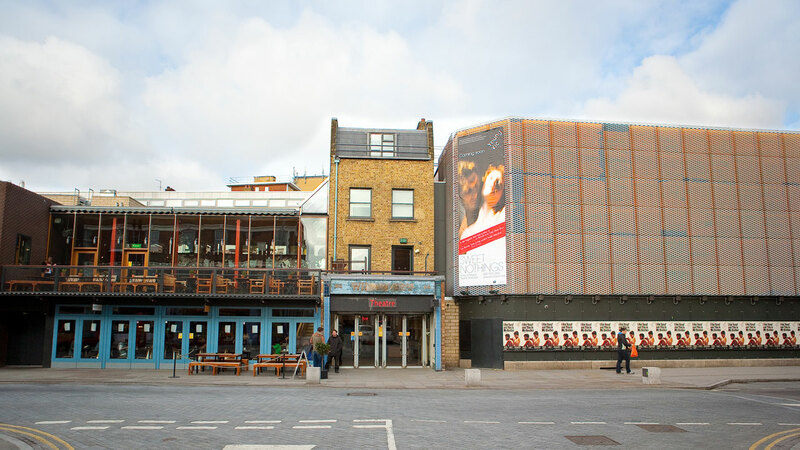 The Young Vic Theatre were looking to upgrade their rear of house paging, Push The Button worked with the in-house sound department to develop a solution which gave them local selection of each dressing room in the show relay system. The installation happened during a two-week closure where the building managed without any paging facilities. Most of the new cables were installed in existing containment with new containment installed as necessary. Bespoke electronics were fitted into a PTB designed speaker solution to give the venue the desired audio and visual solution to this important back stage infrastructure.